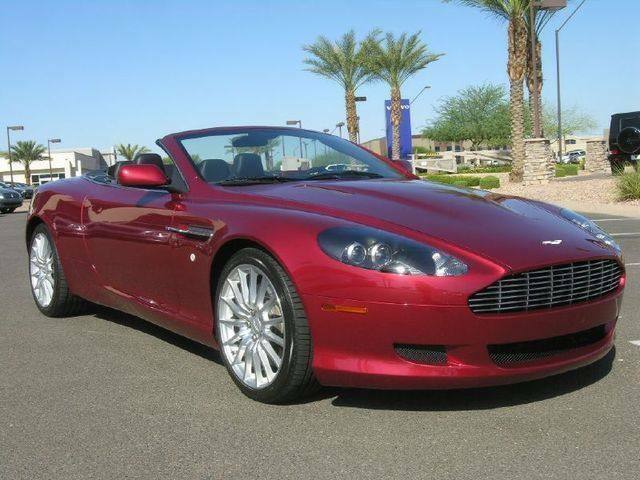 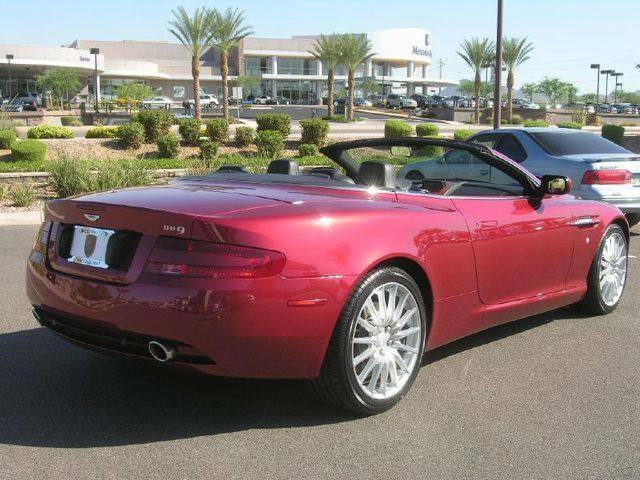 Additional Info: Volante is the convertible. 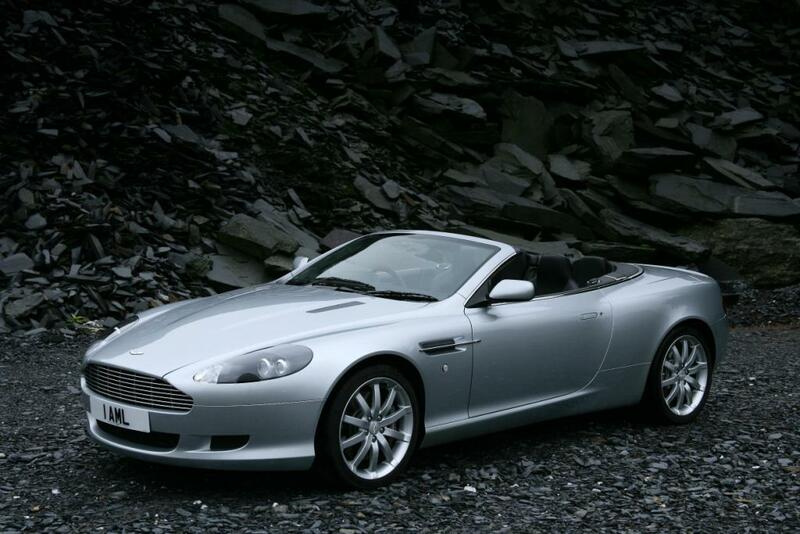 Sport pack available in 2006. 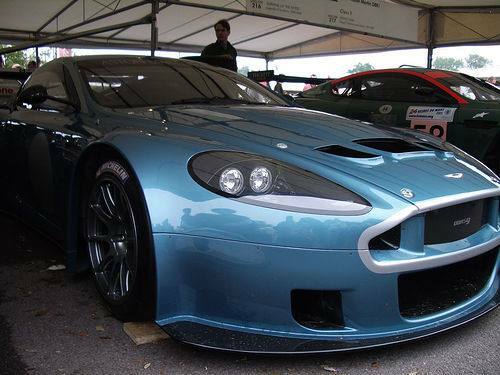 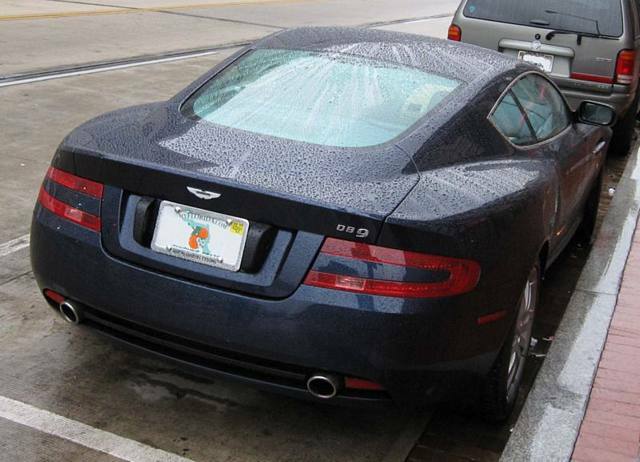 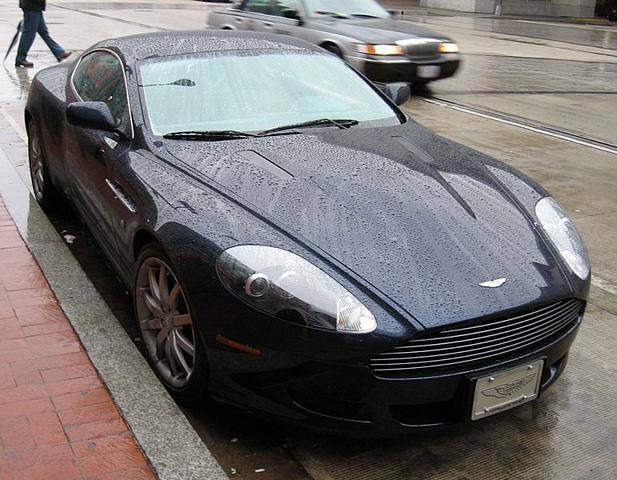 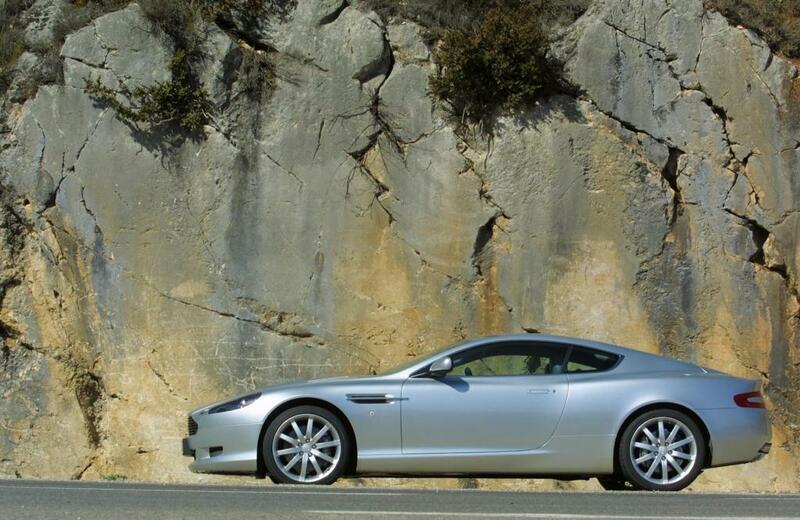 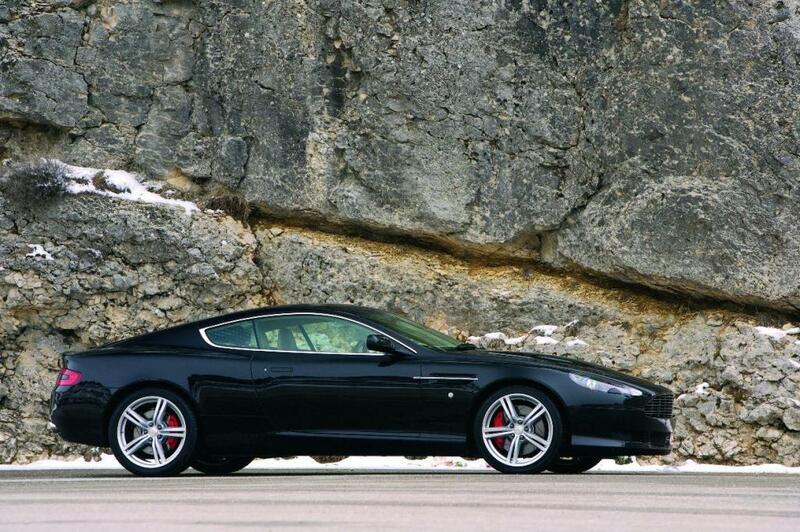 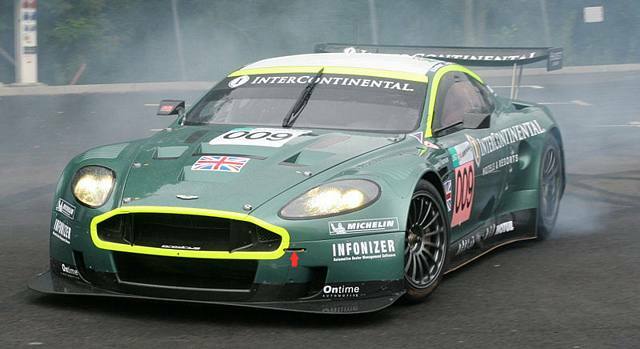 A limited number of 2007 DB9 LM’s (124) were built. 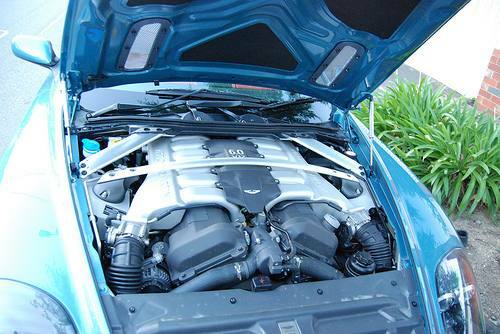 2008 saw a facelift and an increase of 20hp. 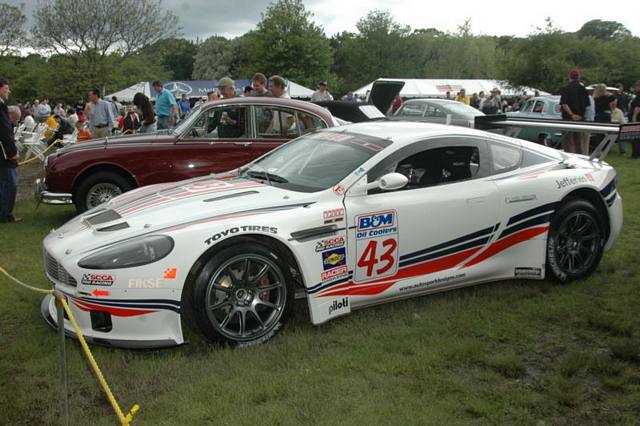 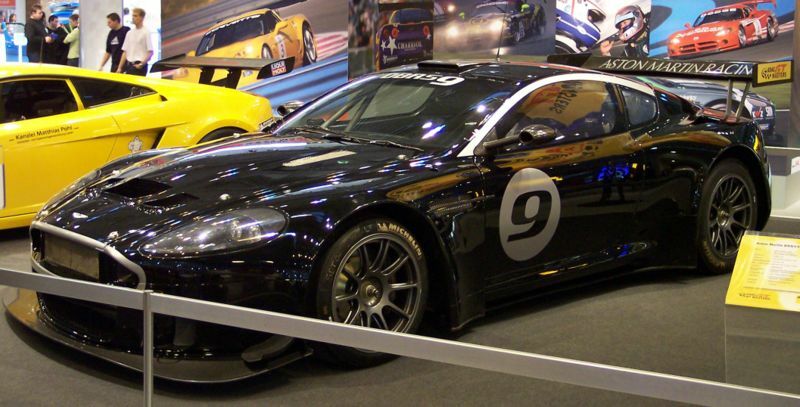 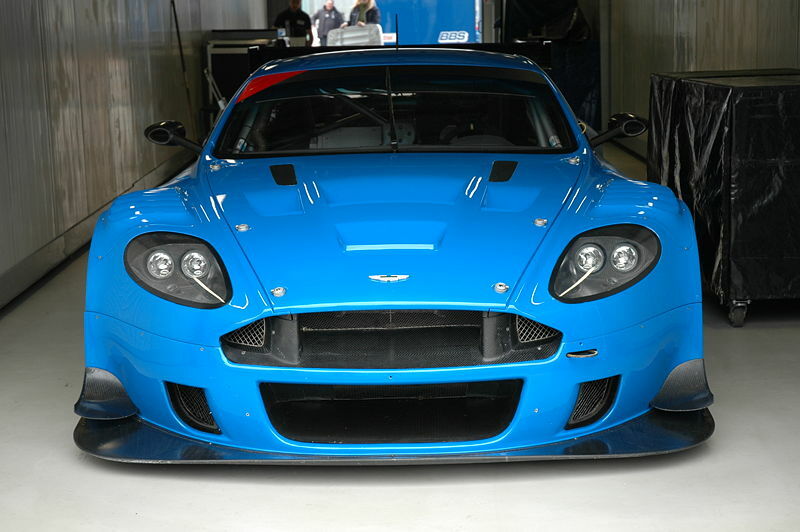 Motorsport variants were the DBR9 and DBRS9. 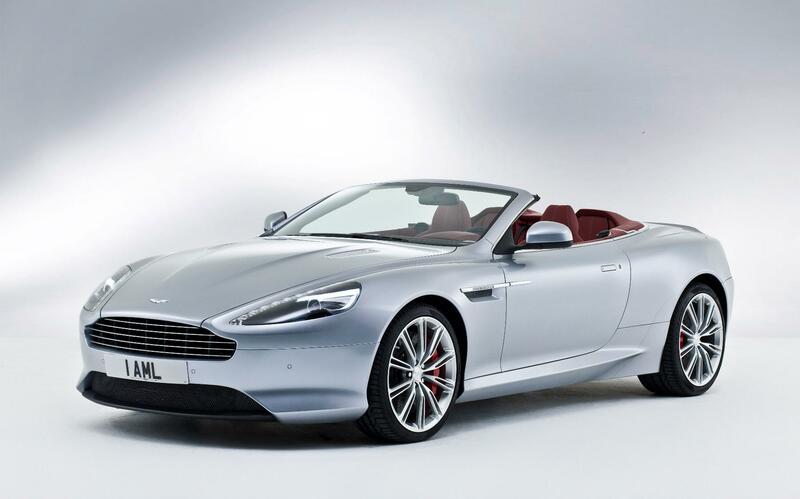 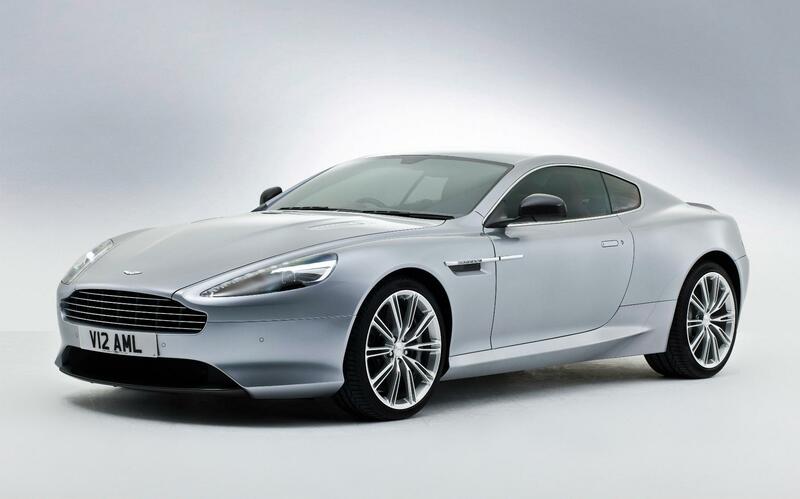 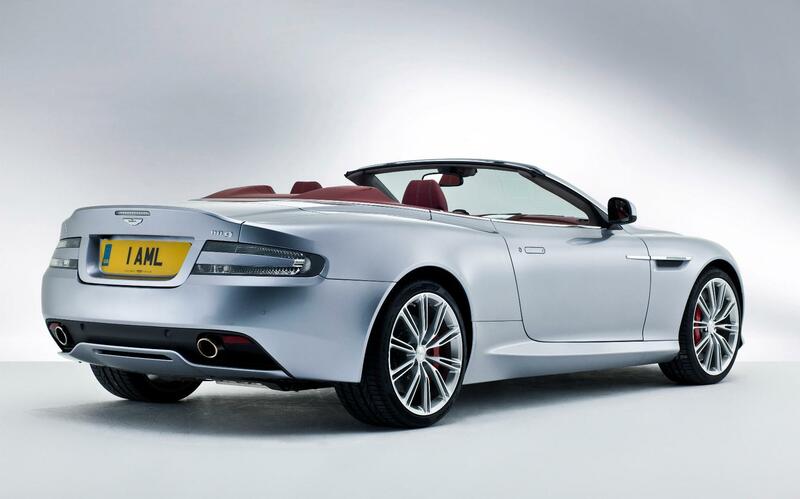 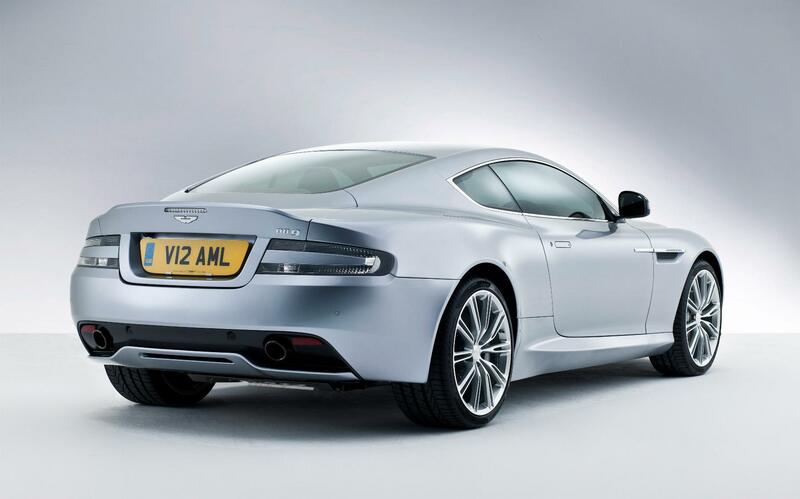 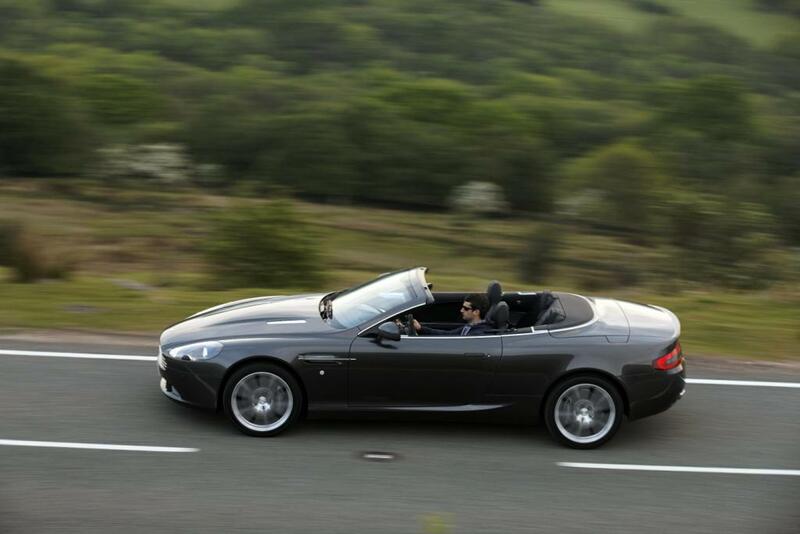 The 2013 model has a new design and an all-new 5935cc V12 engine producing 510bhp/457lbft, getting the DB9 to 60 in 4.5 secs.